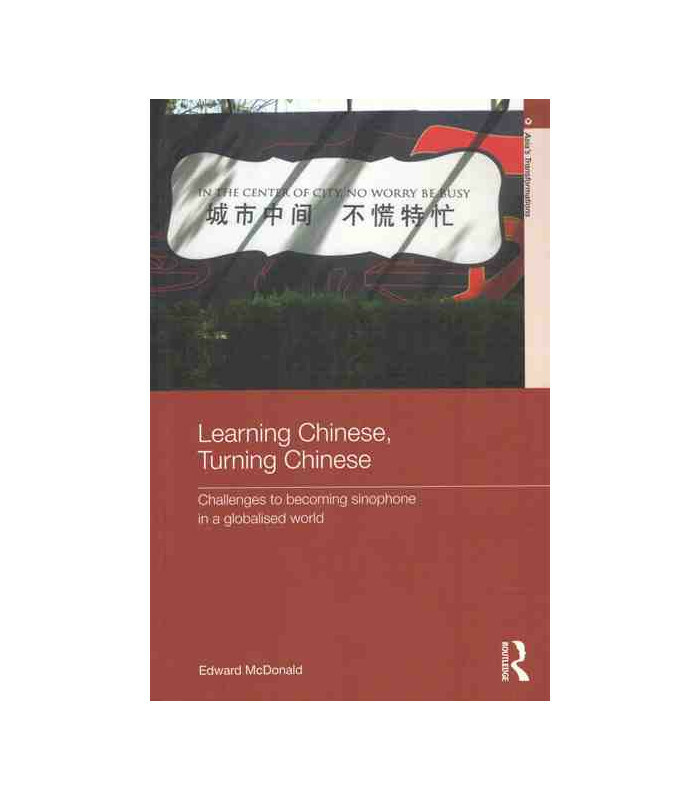 In this book Edward McDonald takes a fresh look at issues of language in Chinese studies. 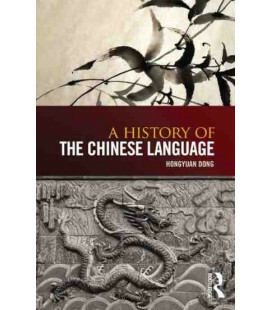 He takes the viewpoint of the university student of Chinese with the ultimate goal of becoming 'sinophone': that is, developing a fluency and facility at operating in Chinese-language contexts comparable to their own mother tongue. 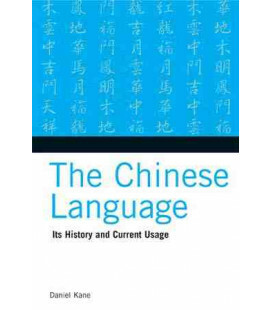 While the entry point for most potential sinophones is the Chinese language classroom, the kinds of "language" and "culture" on offer there are rarely questioned, and the links between the forms of the language and the situations in which they may be used are rarely drawn. 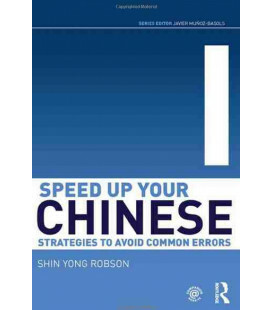 The author’s explorations of Chinese studies illustrate the crucial link between becoming sinophone and developing a sinophone identity – learning Chinese and turning Chinese. 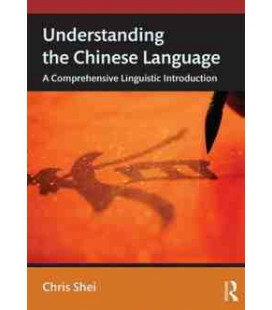 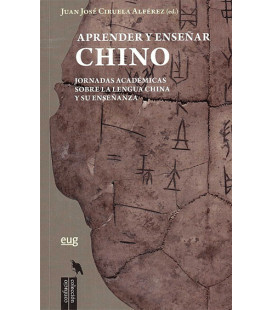 This book will be invaluable for all Chinese language students and teachers, and those with an interest in Chinese linguistics, linguistic anthropology, critical discourse analysis, and language education. 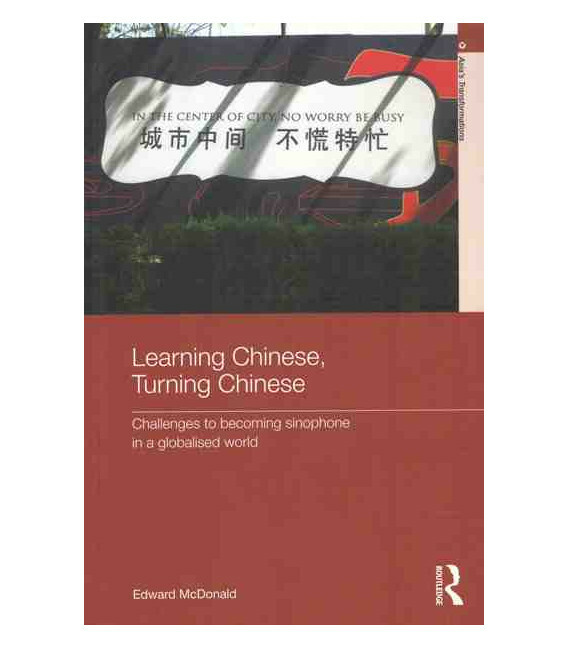 Edward McDonald is currently Lecturer in Chinese at the University of Auckland, and has taught Chinese language, music, linguistics and semiotics at universities in Australia, China, and Singapore.